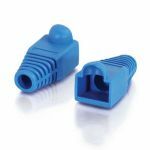 Complete the look of your patch cables with this snagless boot cover which will protect the plug clip when cables are pulled through bundles. 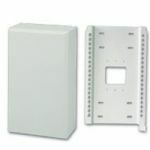 Easy to install, this cover will fit RJ-45 plugs for any Cat5, Cat5E, Cat6, or Cat6a patch cable. 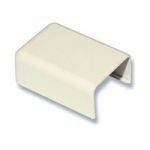 Choose from color options of gray, blue, red and yellow to simplify cable organization and tracking. Please Note: The 5.5mm cover is generally intended for Cat5 and Cat5e cabling; Cat6 and Cat6a are larger in OD and may require the use of the 6mm cover for proper fit. 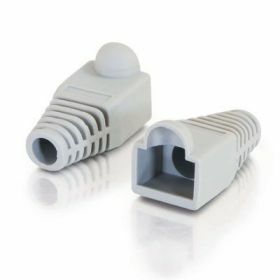 However, different cable manufacturers use different OD specs, so this may not be true for all applications.